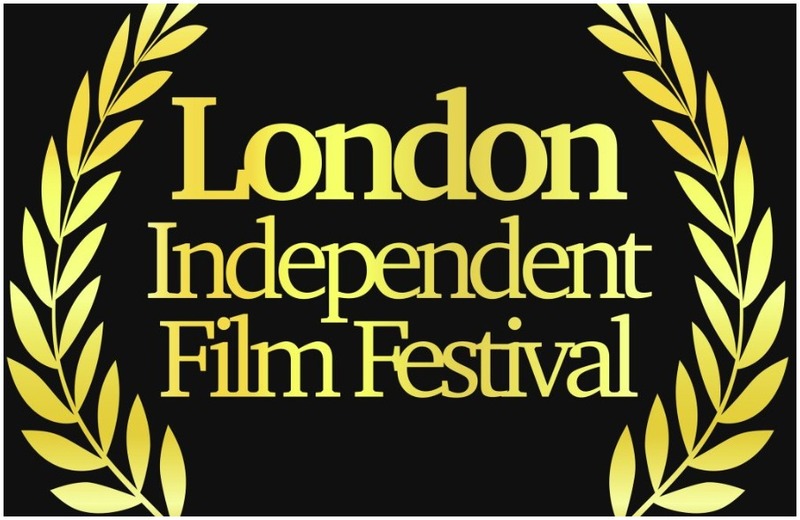 The director of the London Independent Film Festival tells us about the indie film festival for indie filmmakers. “If the dancer dances, everything is there.” — Merce Cunningham. 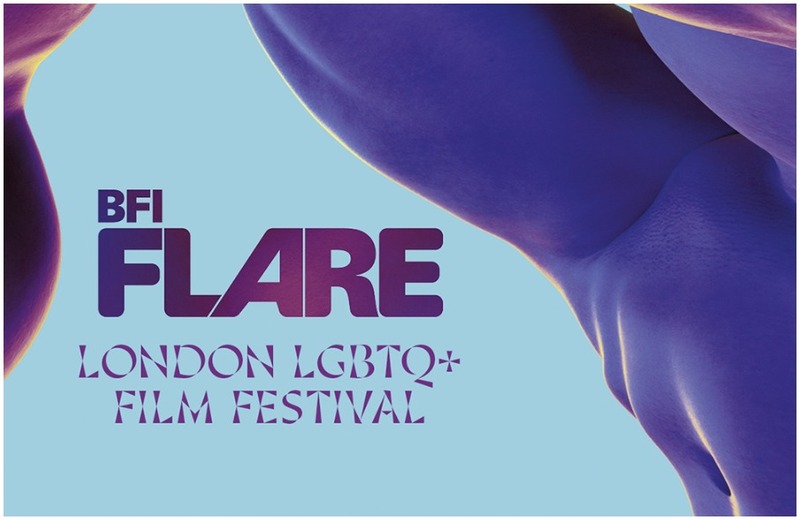 Senior BFI Flare programmer, Michael Blyth, talks us through the film festival as a platform for the best in contemporary queer cinema. Information and communication in the service of Accessible Tourism for all. The LTA Project from the experts’ point of view. 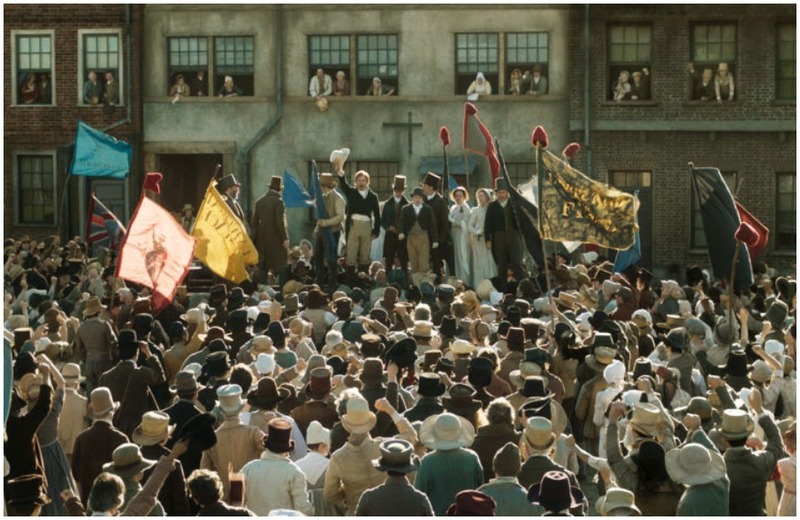 After Venice Film Festival, Mike Leigh presents Peterloo in Italy. New approaches to audio description. Observation, editing, language and vocal skills: 4 fundamentals of audio description in the words of Joel Snyder. 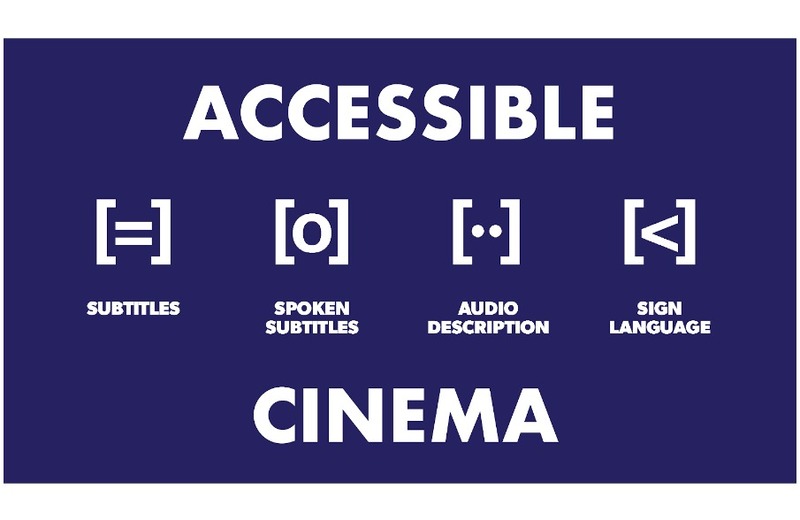 The audio description of blindness in films: visual pleasures or “blind nightmares”? 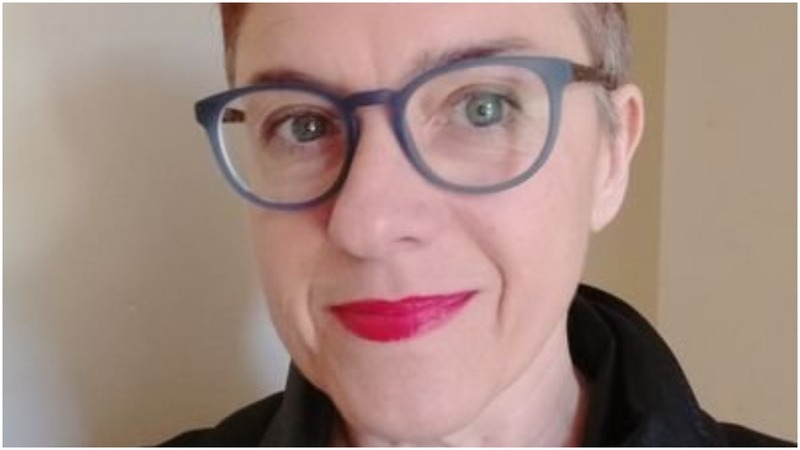 The international seminar on audio description ARSAD is a meeting point for all key agents interested in both research and practice in audio description.